Are you already the go to person for Disney World, Disneyland, and Disney Cruise Vacations? Maybe becoming a travel agent with a focus on Disney vacations would be a good career for you. Let’s start off by addressing some terminology. 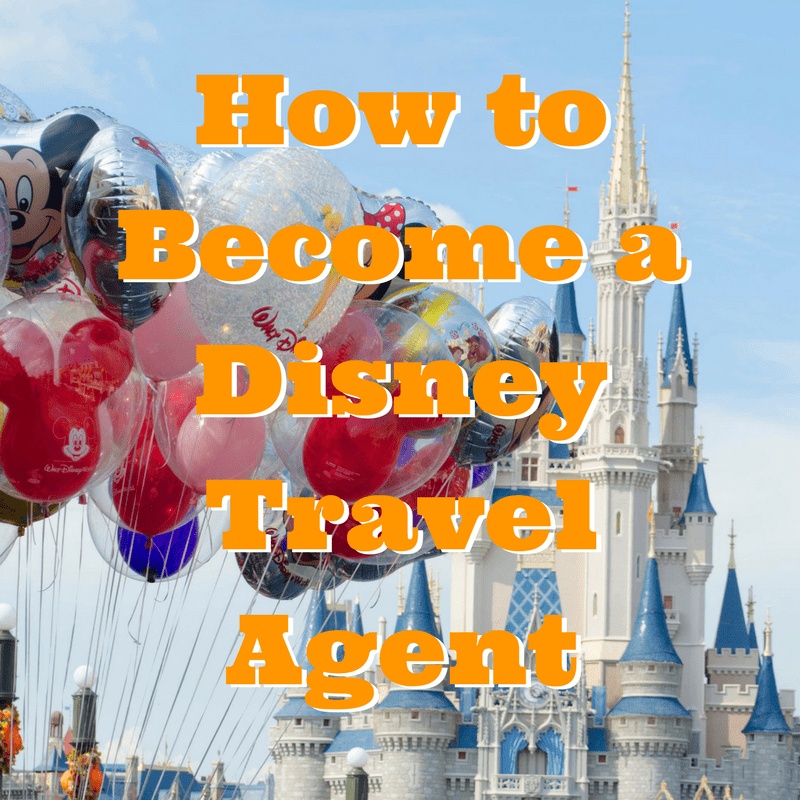 Most people would say I want to know how to be a “Disney Travel Agent”. But what you really are is a travel agent with a specialty. You can specialize in Disney vacations as an at home travel agent for example. You are not a Disney Travel agent. That would mean you are working for Disney. You are helping guests plan a Disney vacation as an independent contractor in most cases and working with a travel agency that sells Disney Destinations. Sure being a Disney travel agent can be fun, but this is a job. And just like any job it takes time a commitment to learn the ins and outs of the Disney destinations. If you have a circle of contacts and great sales skills then becoming an at home travel agent with an eye on Disney vacations could be a great fit. Tips for becoming an at home travel agent that specializes in Disney. My first tip for people that ask, how do I become a Disney Travel Agent, is to do online research. You are already off to a good start by reading this article. The reason you want to read up on Disney travel agent requirements is because there are lots of options and you want to start your career off on the right foot. When looking for a travel agency to become a part of you will want to find one that specializes in Disney. These are called Earmarked travel agencies. Just find an Earmarked travel agency is the first step and you need to dig deeper. Just because a travel agency is Earmarked does not mean it’s a good fit. Unfortunately the at home travel agent role can leave you exposed to travel agencies that will not pay you. This industry can be prime for scams by agency owners that never intend to pay you and keep your commissions. I don’t say this to scare you. I just want to help you avoid this. How do you know if a travel agency is right for you? 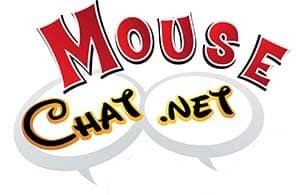 Look at comments online, guest reviews, work with one of the agents on your own Disney vacation and also ask them about the agency. If a travel agency is not paying their agents a few calls or emails to some of those agents will uncover this red flag during your interview process. You can usually find an agency list of the agency’s website and can reach out to a few agents that have been there a few years. Red flags to look for without even contacting an agent – The travel agency does not have a website, The travel agency website is out dated, the travel agency has not mailing address posted. There are loads of great travel agencies you can work with to sell Disney vacations, just do your homework. Other questions you should ask when looking to be a Disney travel agent. Different travel agencies will have different commission splits. How most agencies work is after you book the Disney vacation and after the client travels you will get a certain percentage of the commission. Some agencies are 50/50 split and some are more. Every agency is different, so look around. Also there is more to your career as a travel agent than the commission split. Ask the agency owner what type of training they offer. Are there private travel agency trips that the agents from the agency are invited to for a vendor fee? Are there resources and help from other agents in the agency? Do you want to sell more than just Disney? Some travel agencies only allow agents to sell one product. If you also want to offer cruises or honeymoons you should look for a travel agency that allows you to grow and explore your destinations. Your clients will not want to always go to Disney World every year. Do you want to pass off your client when they decide to go outside of Disney destinations? I would also look for a travel agency that has been around. You want to know that they have systems in place, successful agents, and will continue to be around for years to come. Disney travel agencies can pop up and vanish quickly when not managed properly. Check to make sure they really have been in business for as long as they tell you. You can go to Whois and type in the website name to see how long they have been around. Does the travel agency have seller of travel licenses? It’s important that the travel agency that you work with to sell Disney vacations actually has seller of travel licenses. It would only make sense that a business selling travel would have the required licenses, but most do not. You will see two numbers at the bottom of the travel agencies website “CA Seller of Travel # and FL Seller of Travel #. It would look something like this: CST 1111111-11 | Fla. Seller of Travel Ref. No. ST12345. If neither number appears on the travel agencies website that travel agency can not advertise in the USA on the internet, Facebook, Social Media, in print or anywhere that a resident from FL or CA might see any posts or information. If the Florida sellers of travel number does NOT start with ST, that travel agency is not registered to sell travel to Florida residents. Make sure you decide to join a travel agency that specializes in Disney vacations that actually is licensed. Is the travel agency a good fit for you? After you have researched all the licensees, checked to make sure the agency is ear marked, spoken with clients and agents, and looked to see how long they actually have been in business, I would also look at how the travel agency does with selling Disney vacations. Are they a top seller of Disney vacations (Platinum or Diamond level)? All agencies start brand new at some point but you probably want to hit the ground running with Disney vacations. Ask yourself if the agency is a good fit, was the interview call helpful? Did you like what you heard during the interview? 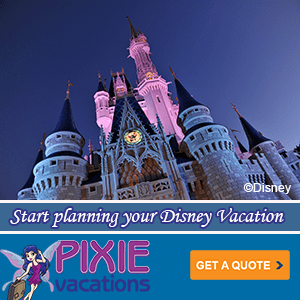 If you are looking for a good place to Become a Disney Travel Agent, we recommend you contact Pixie vacations. They have been in business for 9-10 years, are past Disney cast members and know and love Disney. Hopefully all this information is not overwhelming and I hope I have given you some tips on how to become a Disney travel agent “A travel agent that books Disney vacations”, that you have not found elsewhere. Have fun on your journey to becoming a travel agent and feel free to post questions and share your experiences.